We have great news coming from Brno. But first of all, let's all admit we really love deadlines. They encourage us to push our boundaries, make us work harder and learn us to be very well organised with time management. Because, who likes procrastination? And that is why we decided to extend the deadline for show submissions until the end of February. Beware that this is only a submission deadline for which you need only to provide a preview. 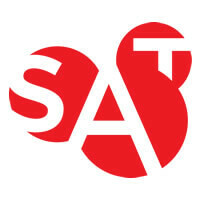 In case of selection for the festival, you will be asked to deliver the full show until the end of March. Hard drive delivery is preferred, but online delivery via cloud/sharing service is also possible. We accept 2D shows not older than January 1st, 2018 and 3D shows not older than January 1st, 2014. 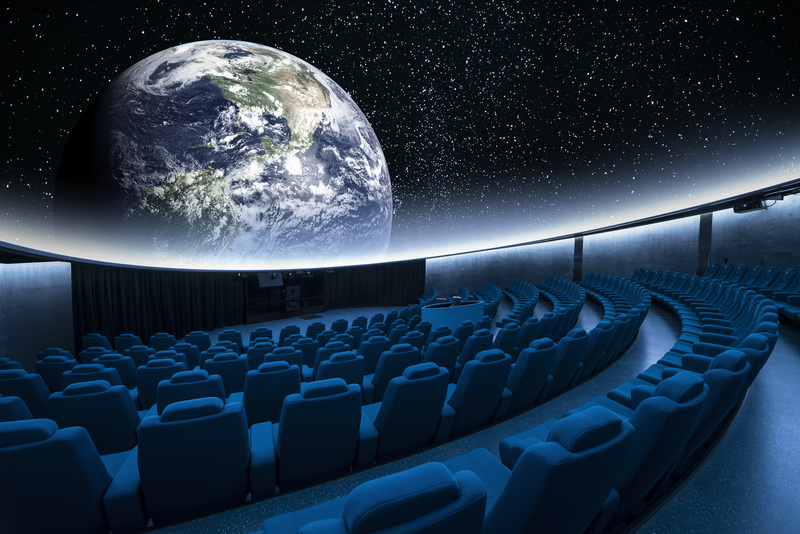 Submission form and the full guidelines and rules are available at Fulldome Festival Brno 2019 website. 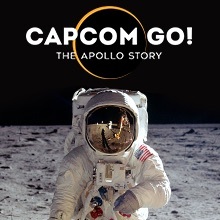 Moreover, we have another thing planned for you. A little bit of a secret we are cooking together with the IMERSA. You shall learn about it soon. 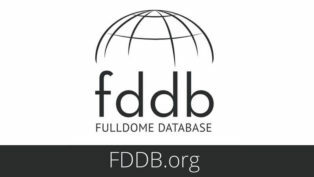 A new fulldome show has just been added to the Fulldome Database. 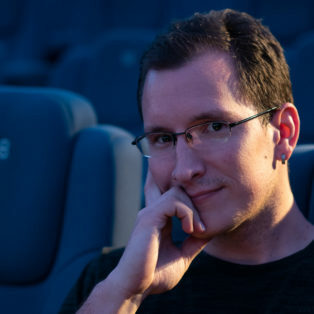 The film is being screened right now at the 7th Fulldome Festival, check it out: Six Mil Antennas by SAT – Society for Arts and Technology Info, trailer and full-length preview available. 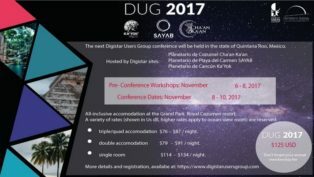 The Digistar User Group will hold its annual conference at the Cozumel 3D Planetarium Chaan Kaan, in Quintana Roo, Mexico from November 8th to 10th, 2017.